Hey guys, it's wolfgurl. aka wolfie I just wanted to recognize some really great wolf rpg's that I love. 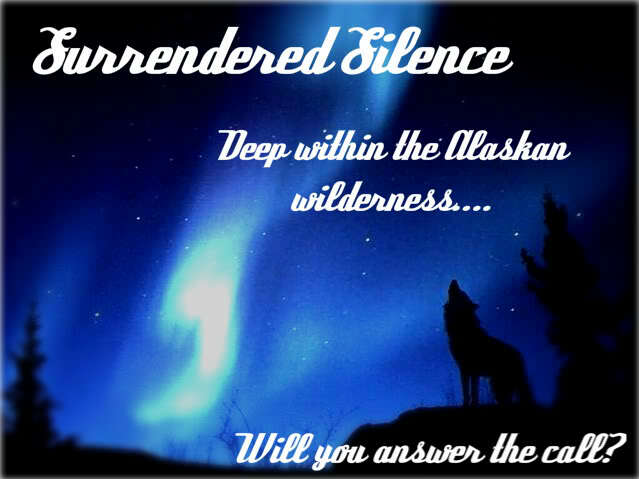 And of course, we can't forget Surrendered Silence!